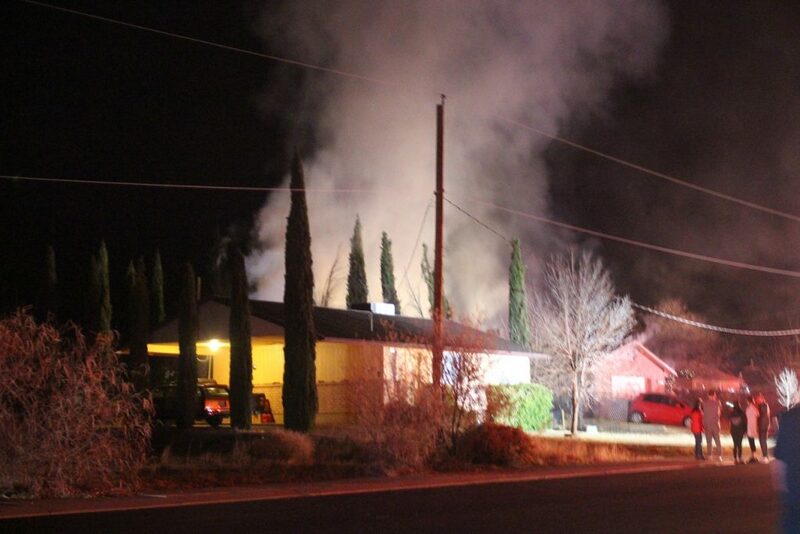 IVINS – One woman is dead and another was injured after a fire that started in rear of an Ivins home caused them to become trapped when their home caught fire Sunday evening. A few minutes before 7 p.m. firefighters and emergency responders were dispatched to a structure fire involving a home on West 100 North with a trapped individual inside, Santa Clara Fire Chief, Dan Nelson said. 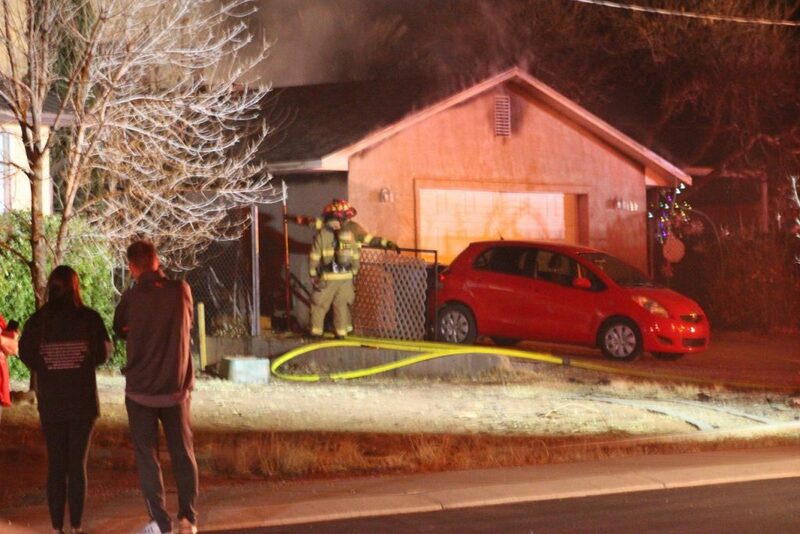 When fire crews arrived they found heavy smoke and flames coming from the rear of the residence and once they entered the home they found two individuals still inside who were suffering from smoke inhalation and burns. A family member was attempting to rescue the homeowner, an elderly woman who was bedridden and unable to escape the fire on her own. 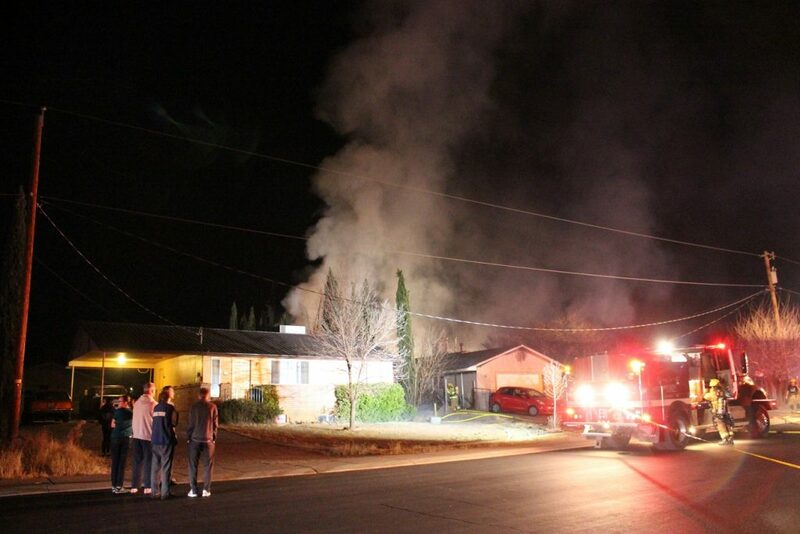 The one trying to rescue the older woman was overwhelmed by the heavy smoke and nearly became trapped herself. 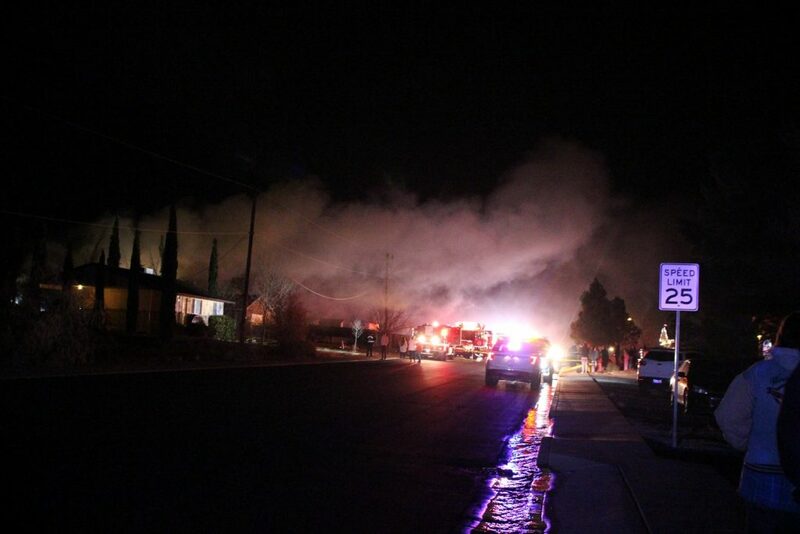 The relative was then transported to Dixie Regional Medical Center in St. George to be treated for smoke inhalation and burns. 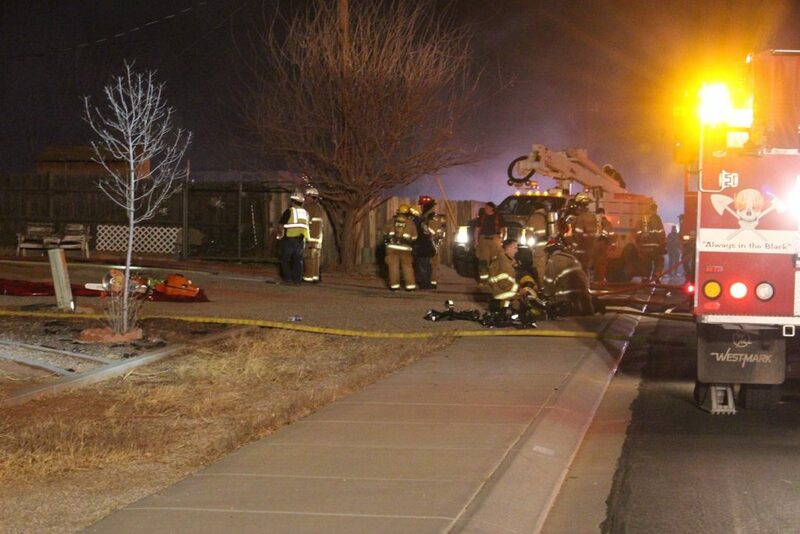 The elderly woman had succumbed to her injuries and “never made it out of the building alive,” Nelson said. 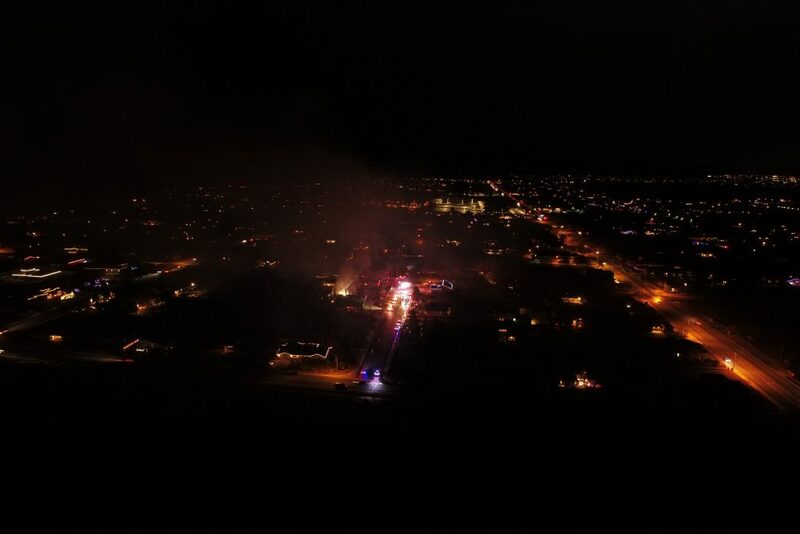 Meanwhile, firefighters battled the blaze that continued to spread throughout the residence while the St. George Fire Department was called in to assist, bringing additional firefighters and equipment to the scene. After more than two hours the fire was extinguished as crews continued checking for embers or hot spots that could reignite the blaze. Fire officials believe the fire started in one of the rear bedrooms, although the investigation is ongoing and the cause remains to be identified. 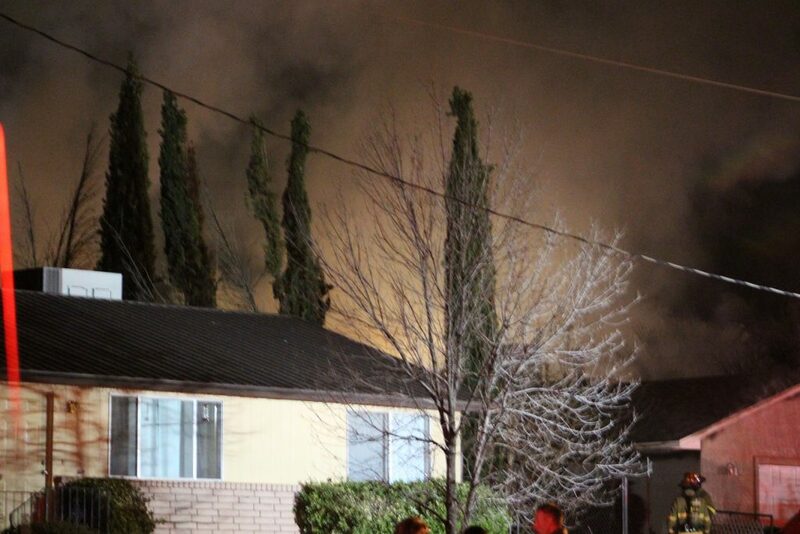 On Sunday night there were several pets that were unaccounted for. “This is an very tragic event on Christmas Eve, and our hearts go out to the families, and for the person who was injured as well” the chief said. 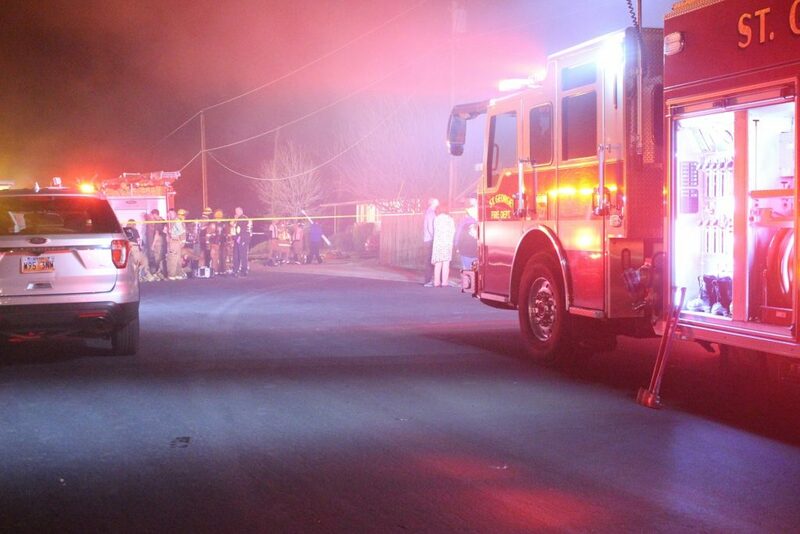 The Santa Clara Fire Department, Ivins City Fire Department, St. George Fire Department and Santa Clara-Ivins City Police were among those agencies responding to the scene, bringing engines, ladder trucks and ambulances that lined the street for more than a block Sunday evening.